Thanks to our fantastic supporters, our 2018 Carnival raised over £2,000 for local good causes and people in need. The weather was awful, but this didn't seem to stop people from turning out in their hundreds to watch the parade. In fact, it was such a great day that we decided to do it all over again on Sunday 25th August. 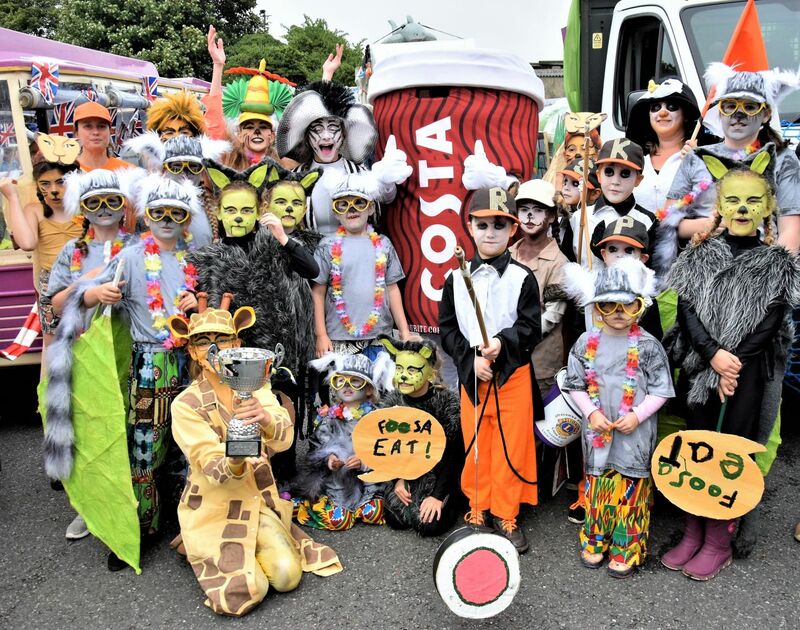 As usual all the fun starts at 6.00PM when the carnival procession leaves Hillsborough (swimming pool) Carpark making its way down the High Street, Wilder Road and finishing at Ropery Road. If you want to get involved in any way, please get in contact with us. It’s going to be a great Ilfracombe bank holiday weekend. A download application form will soon be available.